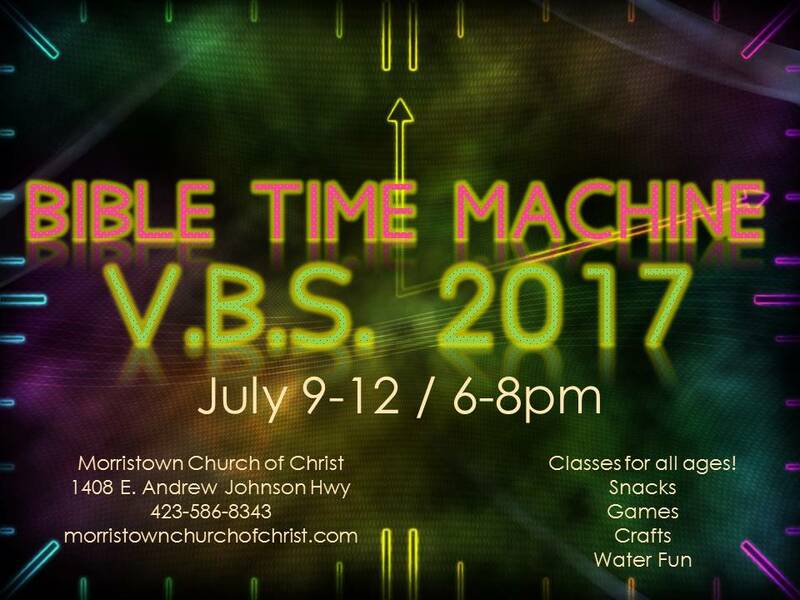 Join us as we travel back in time, visiting 4 different Bible characters. We will explore their lives, their towns and how they lived their lives for God! *Please bring shorts and shirts that can get wet!